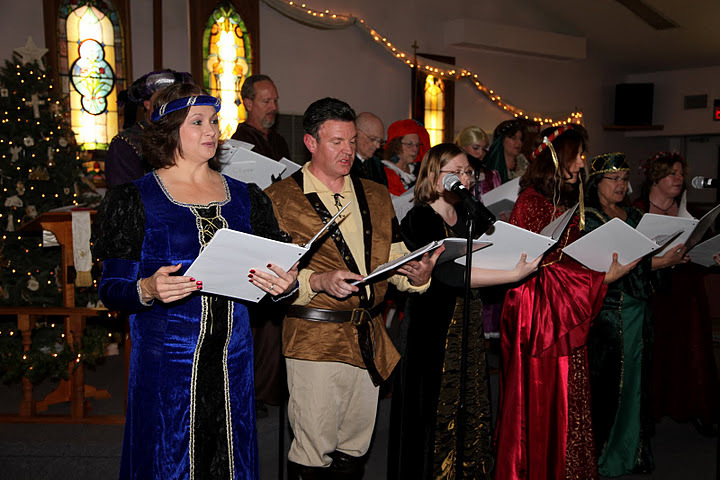 The Trinity UMC Madrigal Dinner will be held Saturday, December 7, and Sunday, December 8. This is a Renaissance-themed Christmas event that is fun everyone. Reservations are FREE and will be accepted on a first-come first-served basis for the first 150 reservations for each night. Use the online form to make your reservation. Seating for both days will begin at 4:30 p.m. Dinner will be served at 5:00 p.m. This is a free event with an opportunity for guests to make a free-will offering.